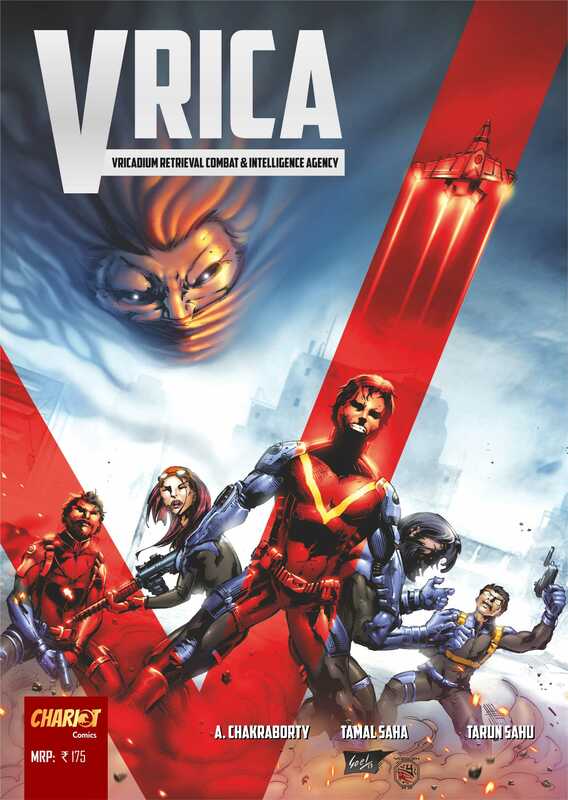 While almost every comic enthusiast in India doesn’t shy away from complaining about the suffocating amounts of mythological influences present in every other comic that is released today, some people are actually trying their best to create an identity for themselves that is entirely fuelled by their need to put an end to such a trend. With scores of independent publishing houses cropping up in India every now and then, not all are managing to impress in ways they had promised… but Chariot Comics is undeniably a breath of fresh air for the jaded soul. Being an independent publishing house in India, undeniably means a lot of creative freedom. It means that you have the independence to explore themes that otherwise might be rejected. It also means that you have the right to reject offers that do not interest you, allowing you to work on ideas that are closer to your heart. But not all is shiny and happy in the world of independent publishing in the country. “The biggest challenge we face is money,” confesses Chakraborty who has a day job as the creative head of a social media agency. But even with all the challenges they face in the form of money or even distribution ordeals, Chariot Comics has been doing some great work. 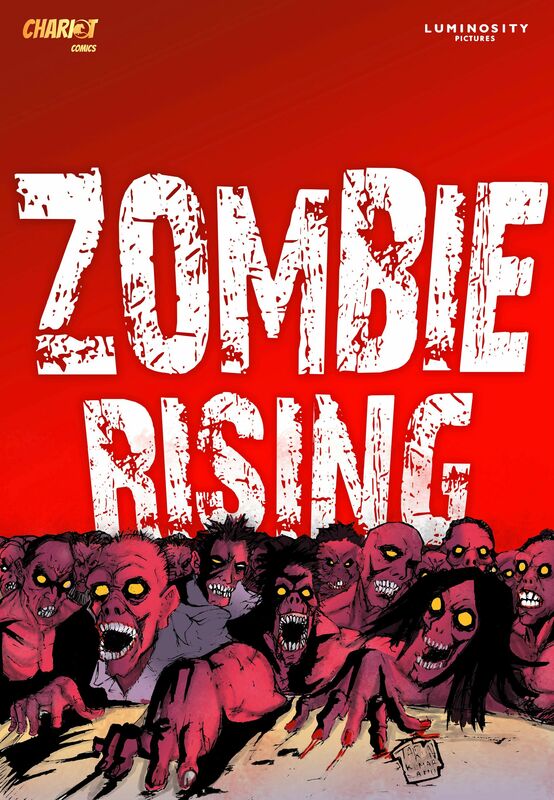 Working with Luke Kenny to create stories revolving around Rise of the Zombie, India’s very own zombie flick, their comic Zombie Rising deserves a read. And so does the magical world of Templar. Dabbling in the magical worlds created in the realm of Bengali fairy-tales, Chariot Comics promises that their new graphic novel will hit shelves by the end of this year.